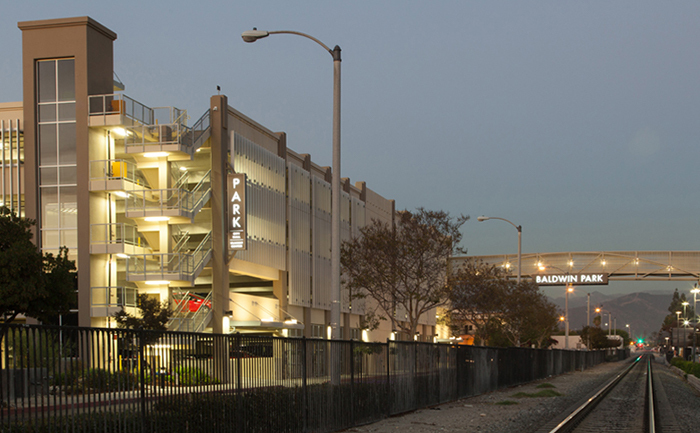 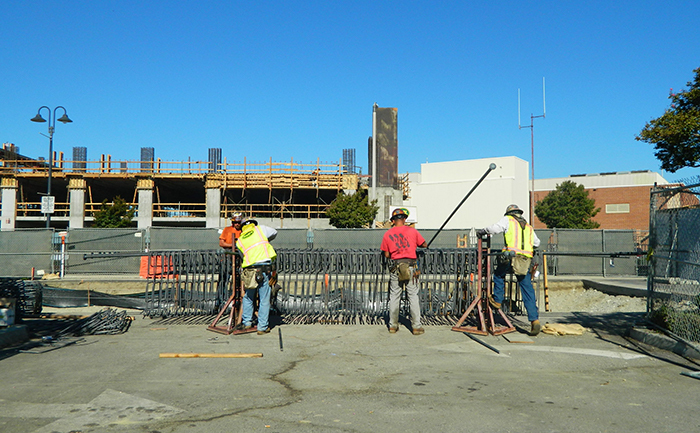 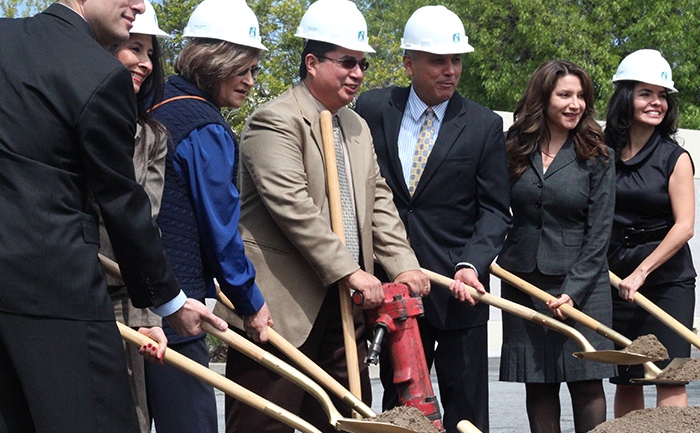 As part of the construction management team, EBA was responsible for managing and monitoring federal and local transportation funds to complete the five-level parking structure as part of the Baldwin Park Transit Center. 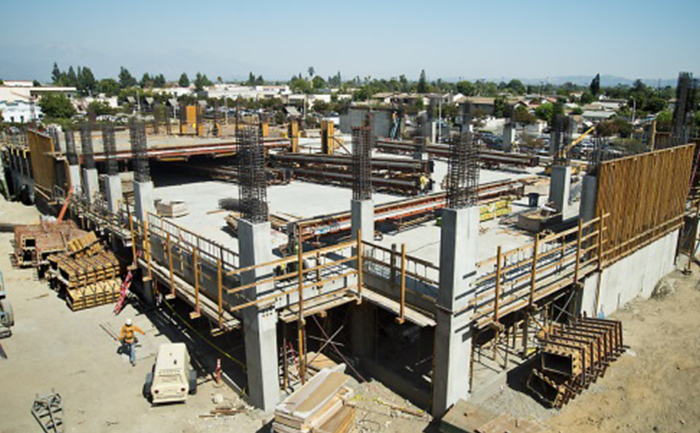 EBA was largely responsible for securing over $6 million in transportation grant funds from the Federal Transportation Administration and the Los Angeles County Metropolitan Transportation Authority. 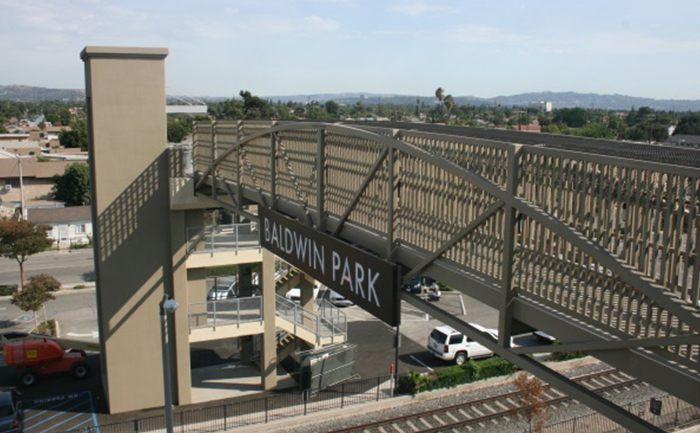 The Transit Center now serves Metrolink commuters, the downtown area of Baldwin Park, transit riders in and around the City center, bicycle commuters, as well as provide parking for City visitors and employees. 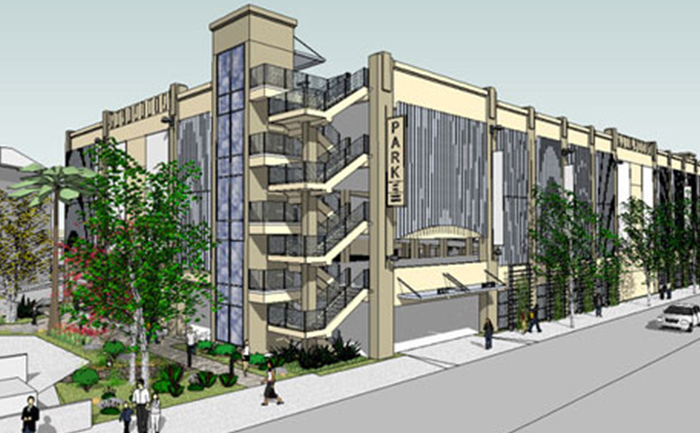 The project included a pedestrian over-crossing safety bridge linking the Metrolink Station platform with City Hall and the downtown.